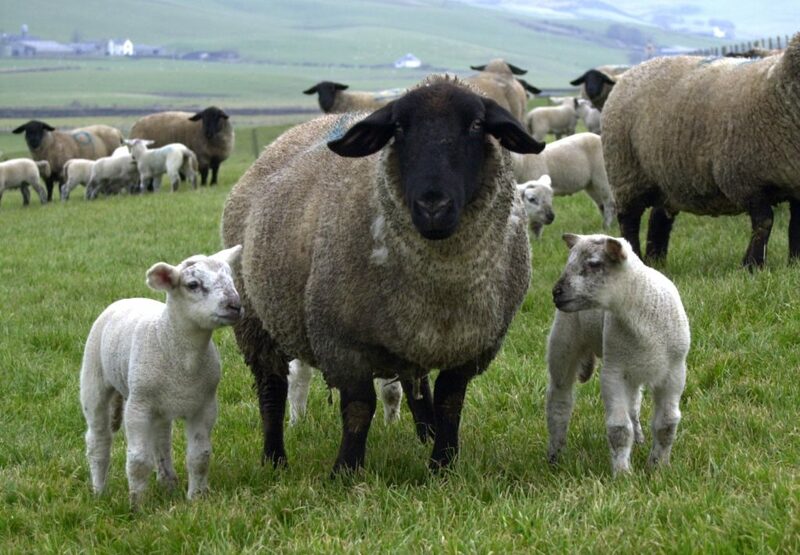 Police have issue a warning to dog owners as lambing season is now under way. 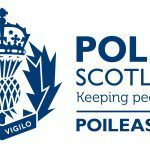 Sergeant Iain MacNicol, Police Scotland, Lochgilphead, said: ‘With lambing season under way, the following advice is particularly important but it applies all year round. 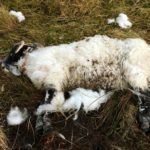 ‘Dog owners have a responsibility to keep their dogs under control at all times and dogs should be kept on a lead when anywhere near livestock. 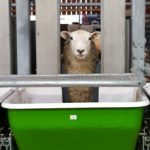 It is particularly important at lambing time for owners to keep dogs well away from sheep, because even just the sight of a dog in the distance can be enough to panic sheep and scare them away from their lambs. ‘It is a criminal offence for dogs to be allowed to attack or chase livestock. It is also an offence for dogs to be at large – not on a lead or otherwise under close control – in a field in which there are sheep. Dog owners can be prosecuted and fined up to £1,000. They can also be held financially liable for damages done by a dog.